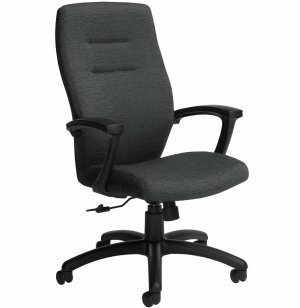 Synopsis Office Chairs synthesize exceptional value and transitional design. This enticing blend of classic and contemporary styles lets the dedicated professional enjoy a first-class seating experience. An elegant compound curved back with double-stitched detailing creates an imposing profile that is worthy of a CEO or company president. This comfy executive chair has a host of ergonomic features which provide custom support throughout the day. Adjustable tilt tension and seat height, center-tilt movement and a tilt lock combine to create a flexible fit according to your preference and build. 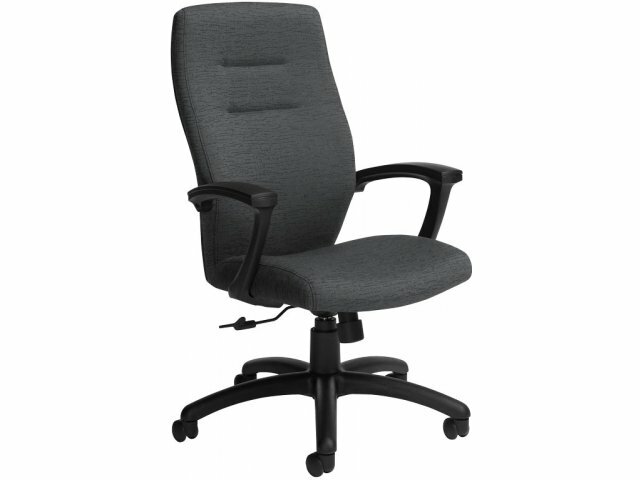 When you sum it all up, the Synopsis Office Chair provides the perfect balance of support and class for an executive office. 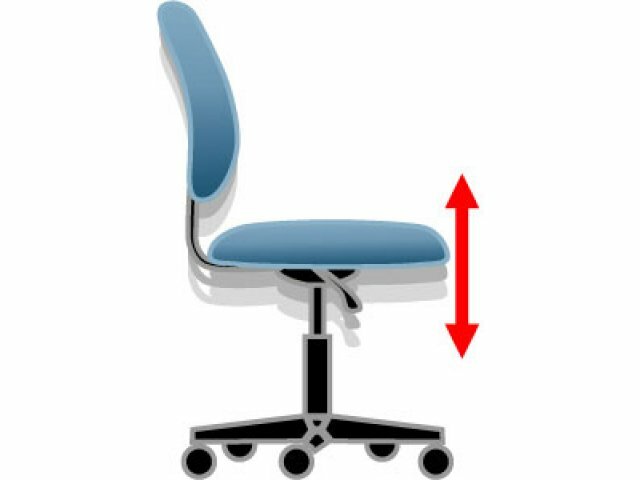 Ergonomic: Adjust tilt tension to match body weight for a comfortable rock and set height so feet rest flat on the floor to promote healthy bloodflow. 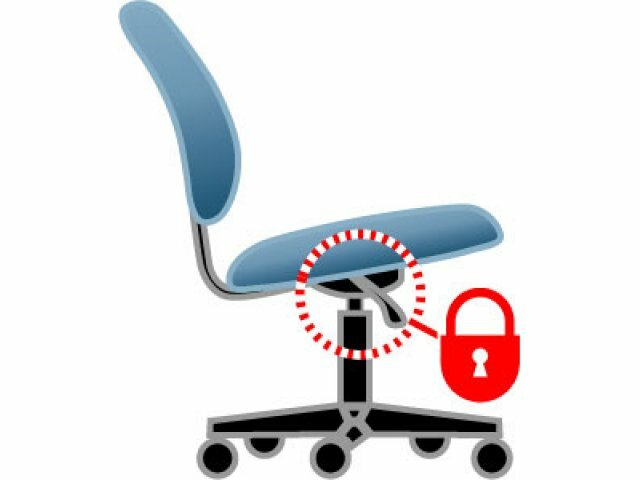 Proper Posture: Chair back has contoured cushions which can be locked in the ideal tilt position to promote healthy working posture. 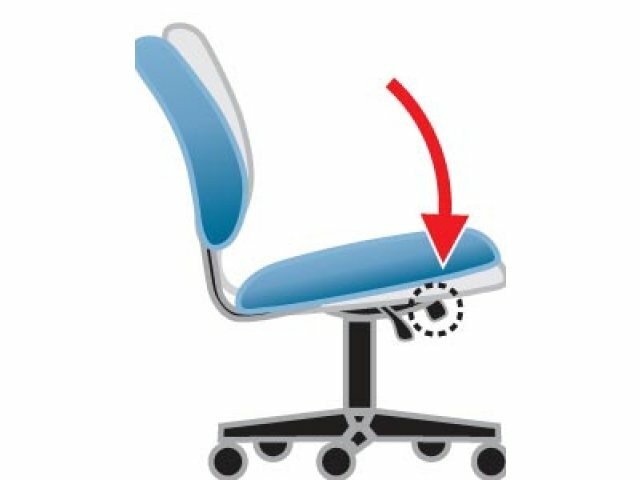 Gentle Rock: Chair tilts from a pivot point under the center of the seat, allowing you to rock gently. 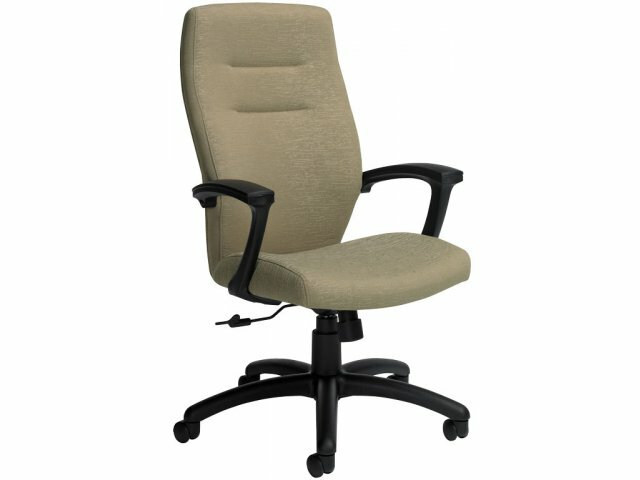 Comfy Armrests: Fixed fiberglass-reinforced nylon arms with rubberized self-skinned urethane armcaps provide cushy support. 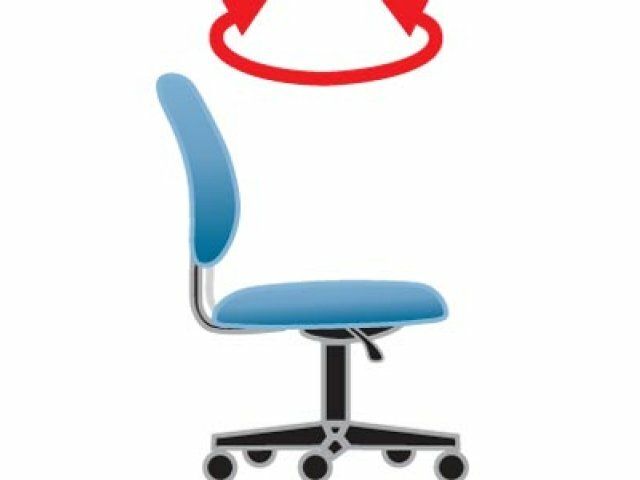 Reduced Pressure: A waterfall seat edge minimizes pressure at the back of the knee, eliminating aches and pains. Attractive Choices: Available in a choice of elegant upholstery highlighted by double-stitch detailing.